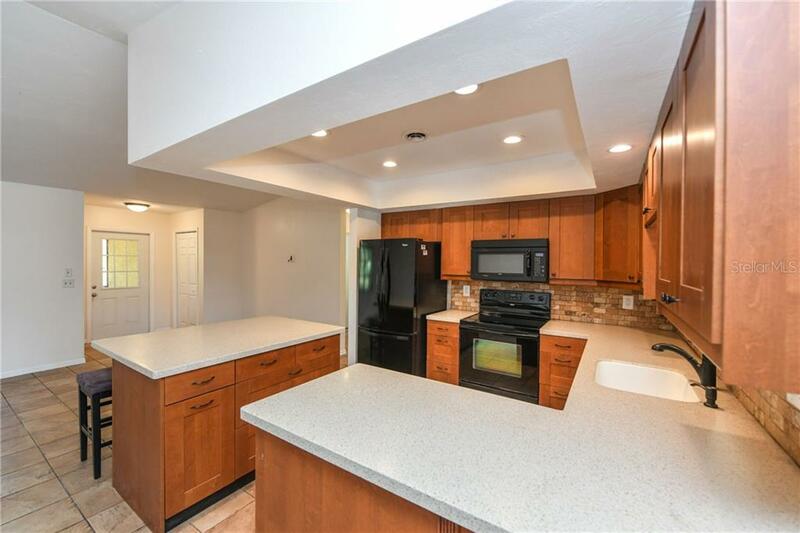 Ask a question about 2045 Frederick Dr, or schedule a tour. 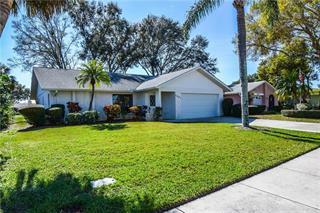 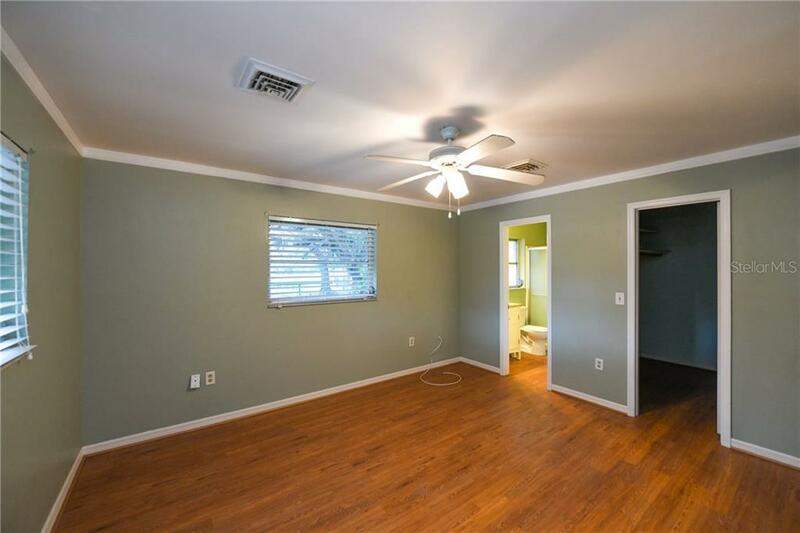 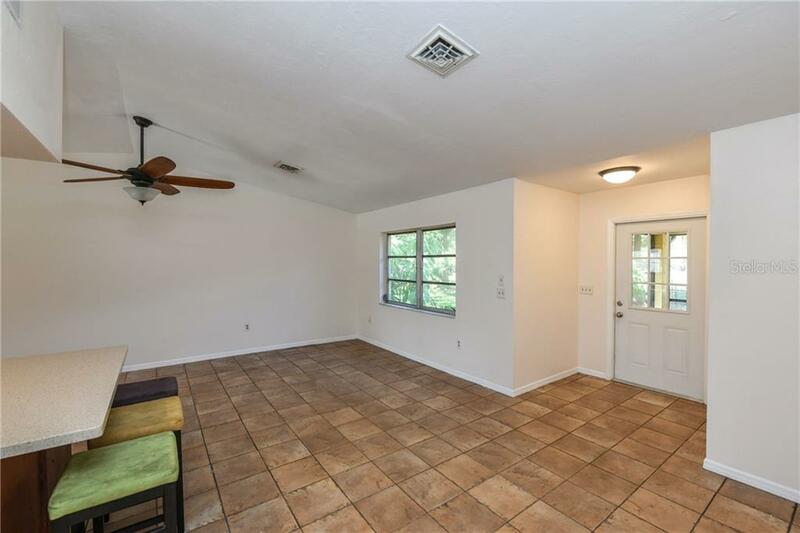 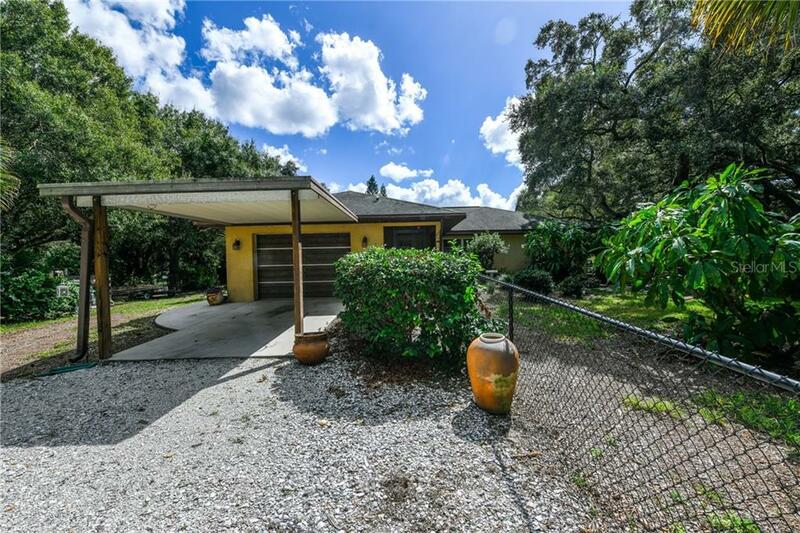 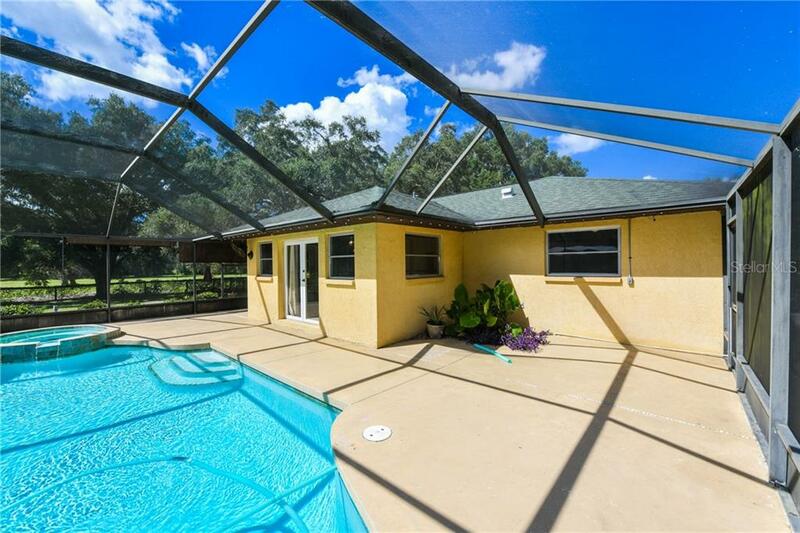 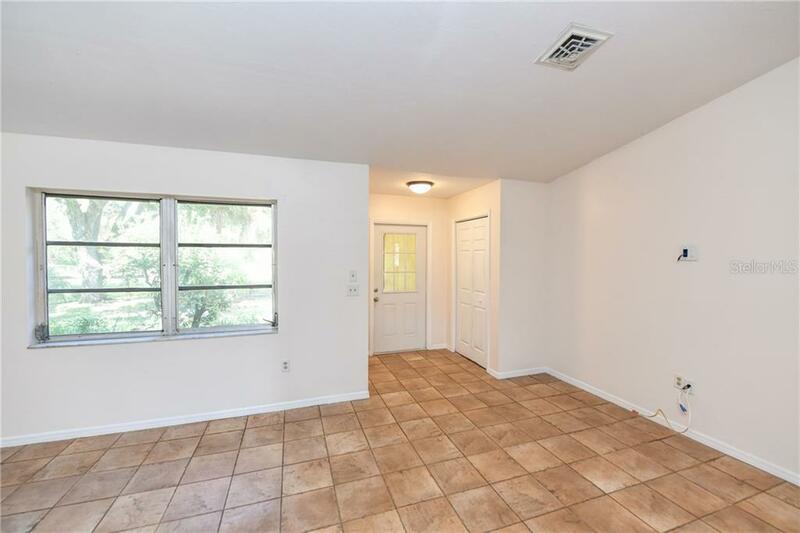 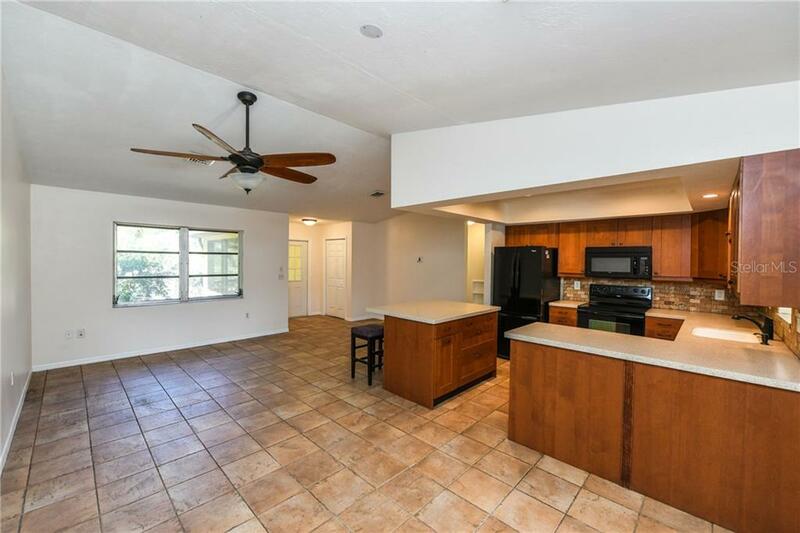 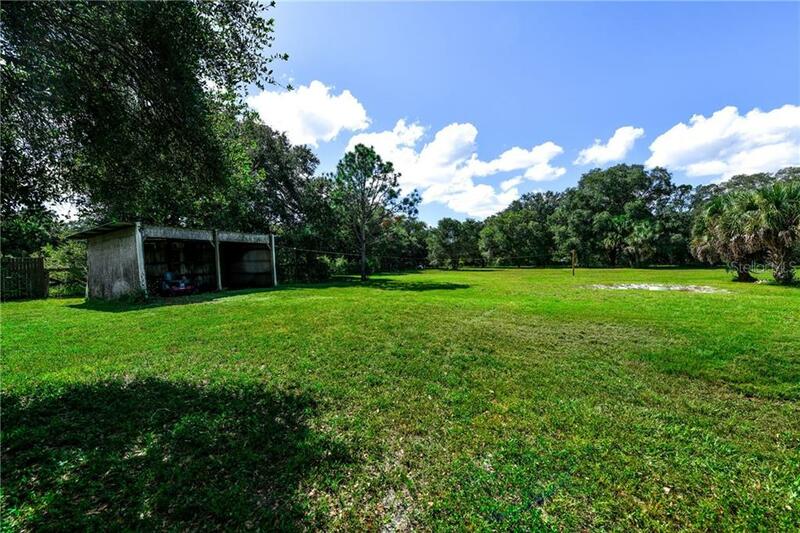 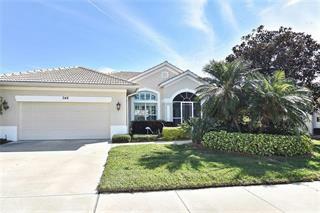 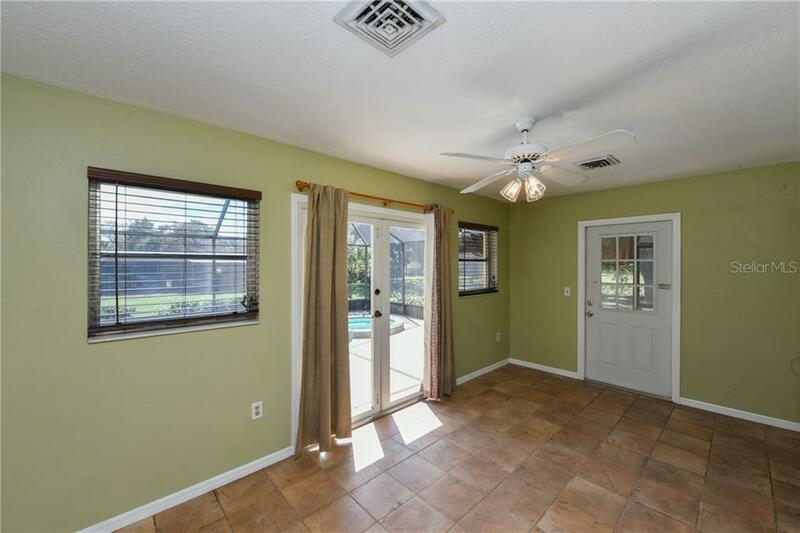 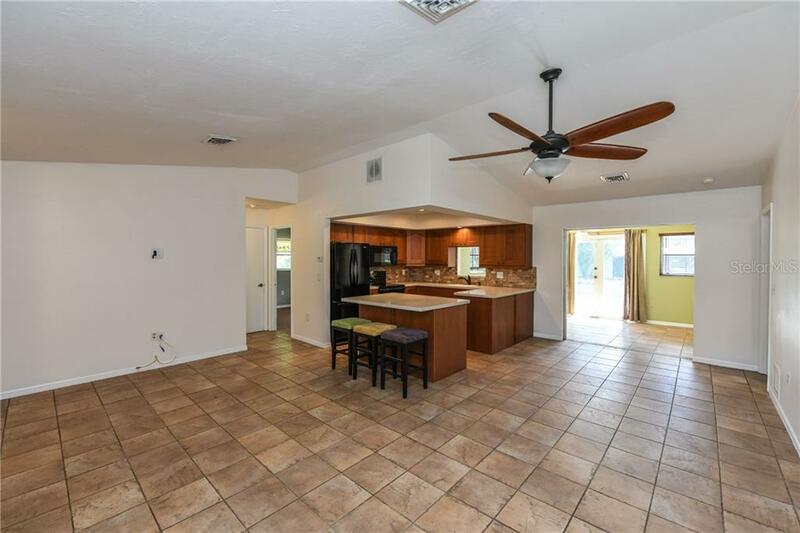 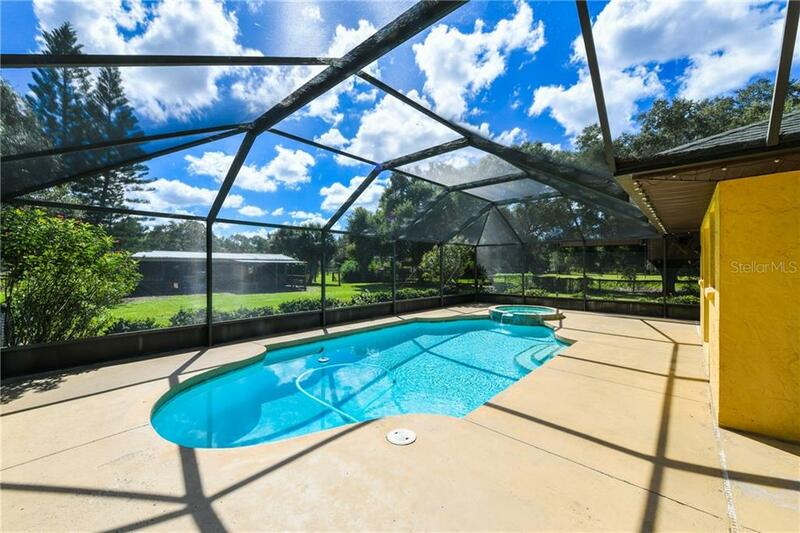 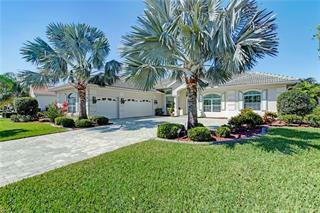 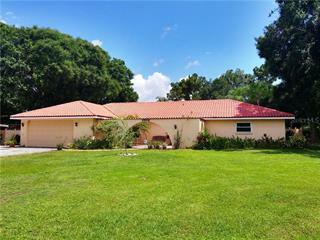 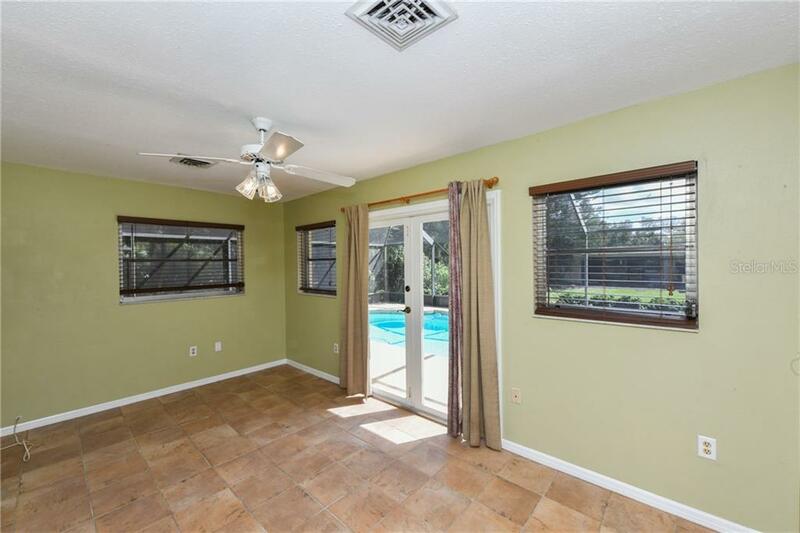 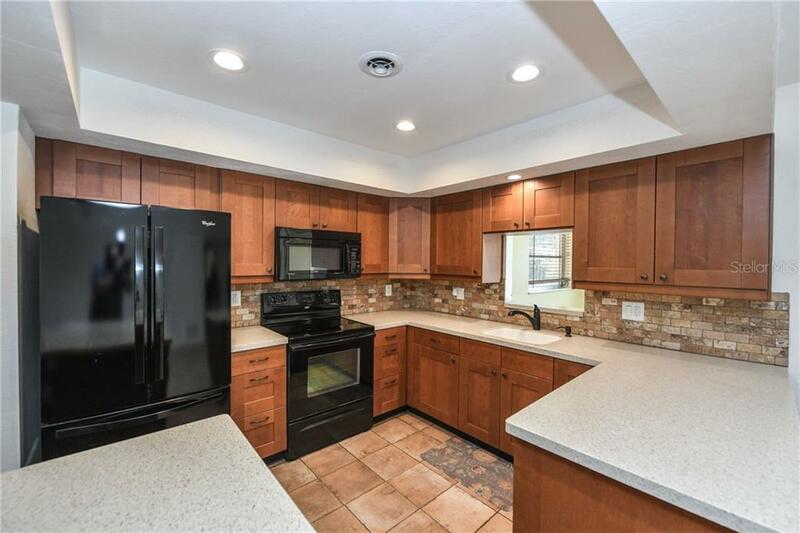 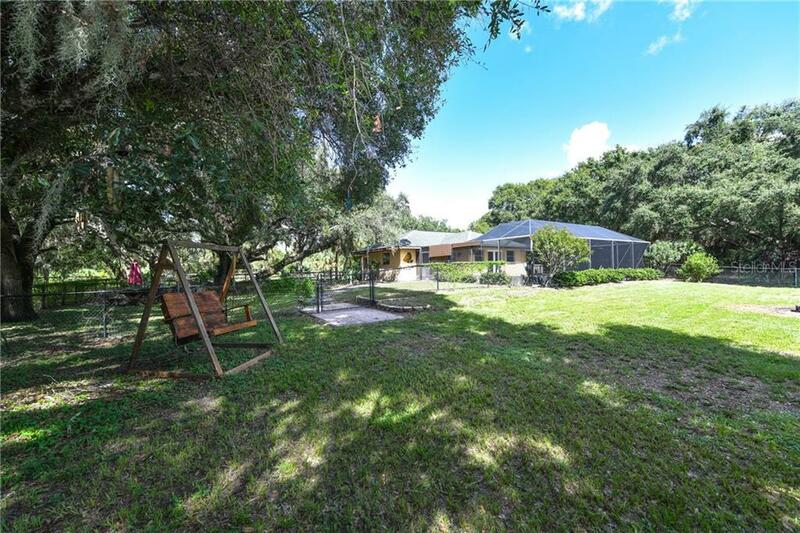 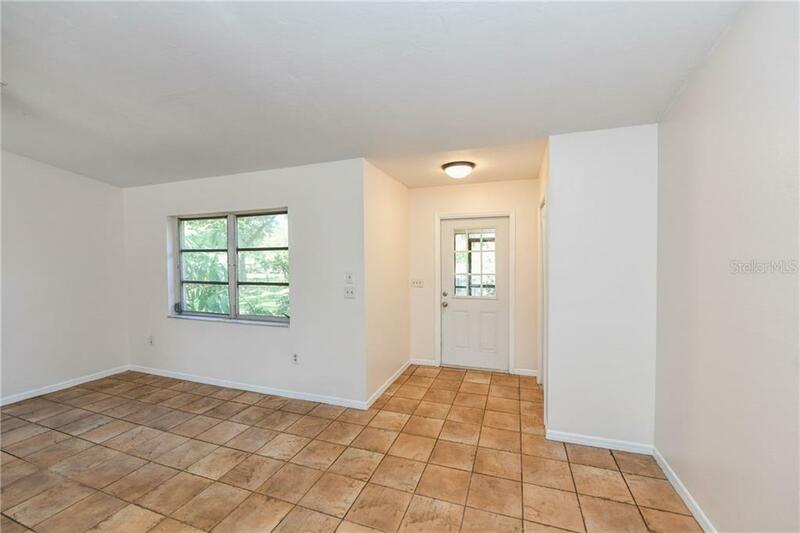 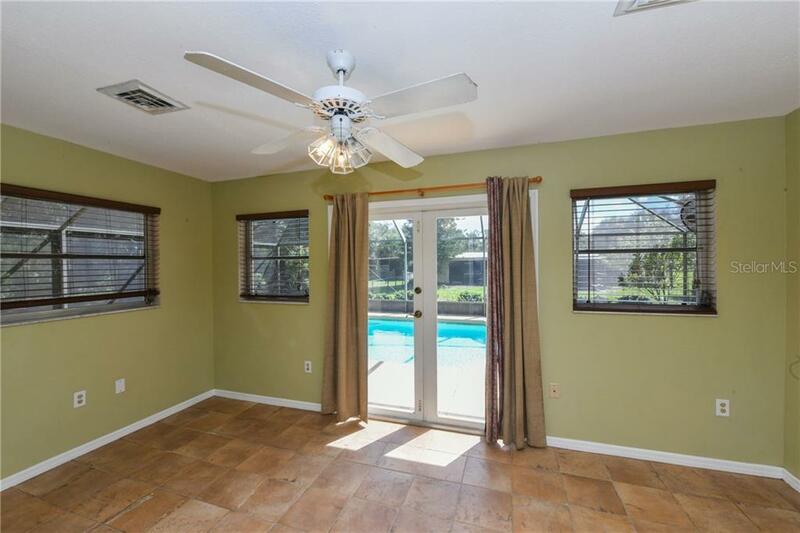 This single family home located at 2045 Frederick Dr, Venice, FL 34292 is currently listed for sale by Michael Saunders & Company, with an asking price of $475,000. 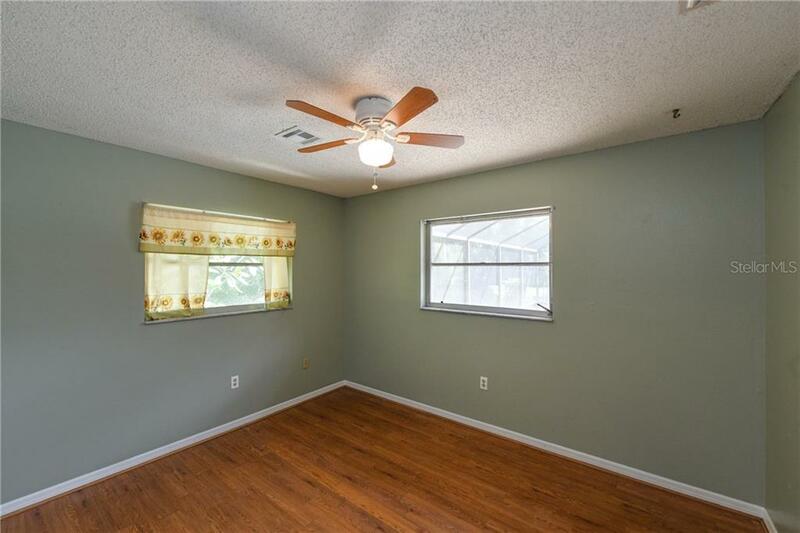 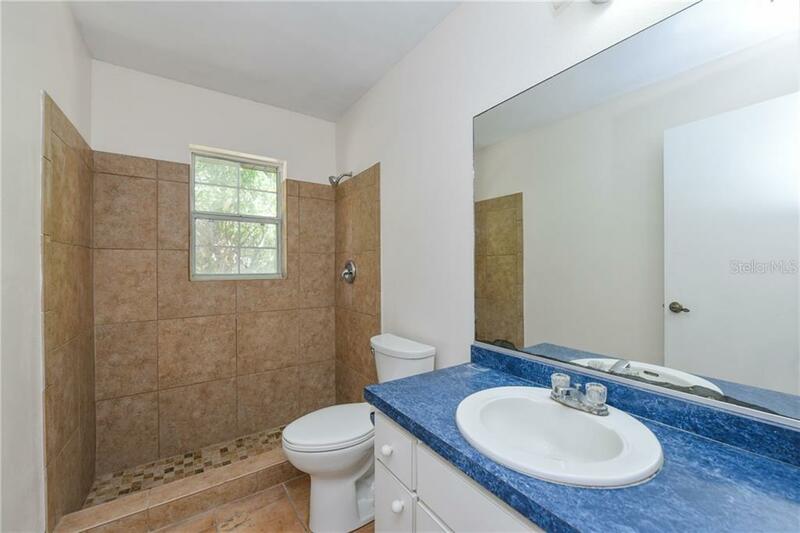 The property was built in 1983 and has 2 bedrooms and 2 baths with 1,277 sq. 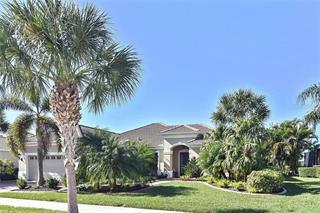 ft. Frederick Drive is located in the Venice Acres neighborhood of the Venice area. 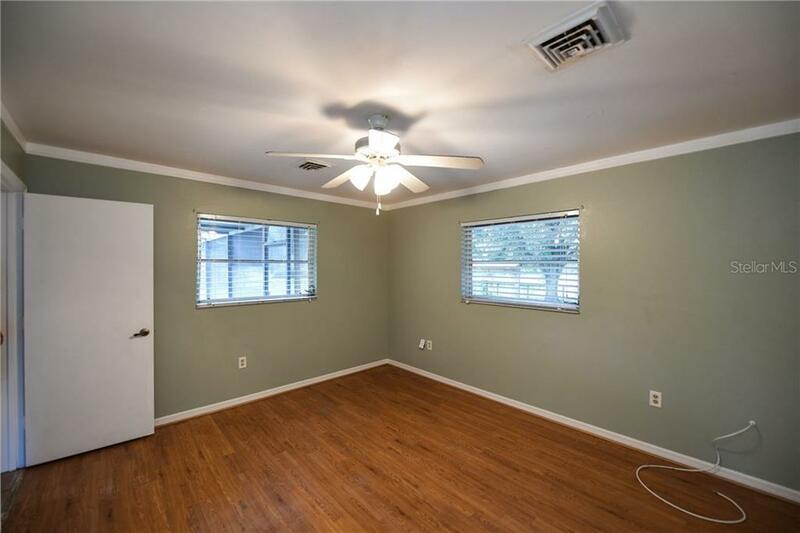 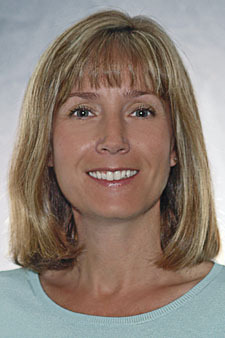 Search all Venice real estate on MichaelSaunders.com today. 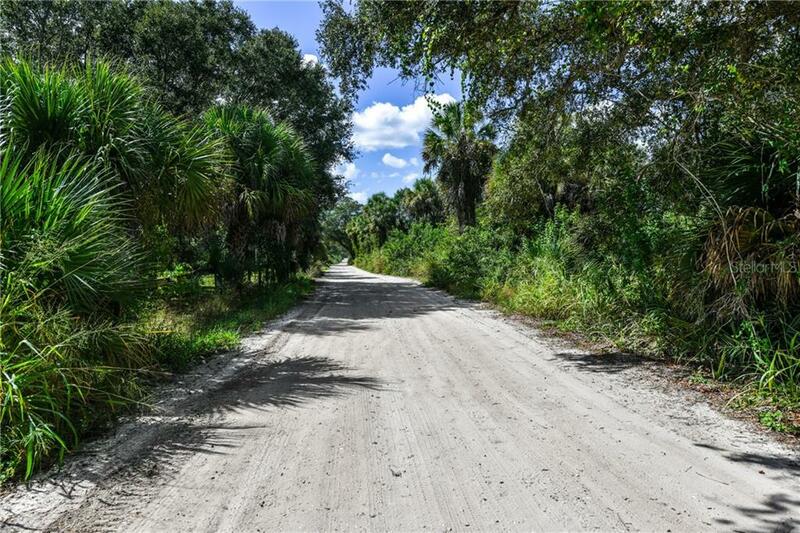 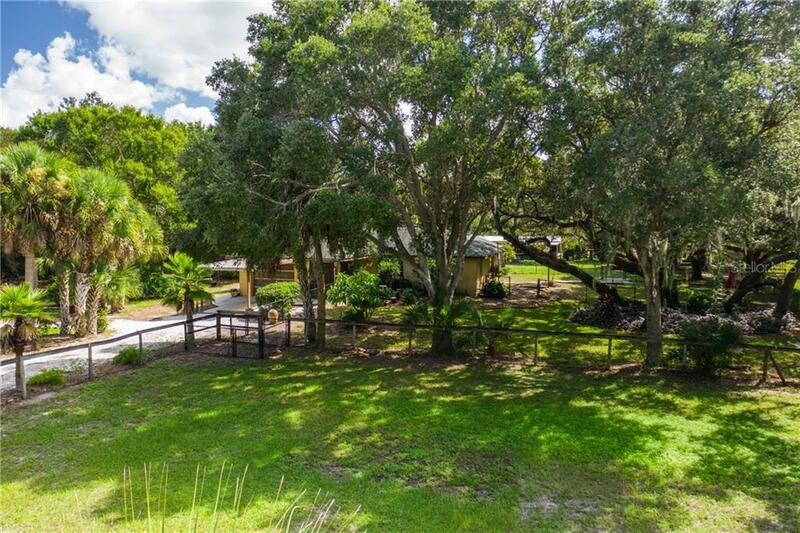 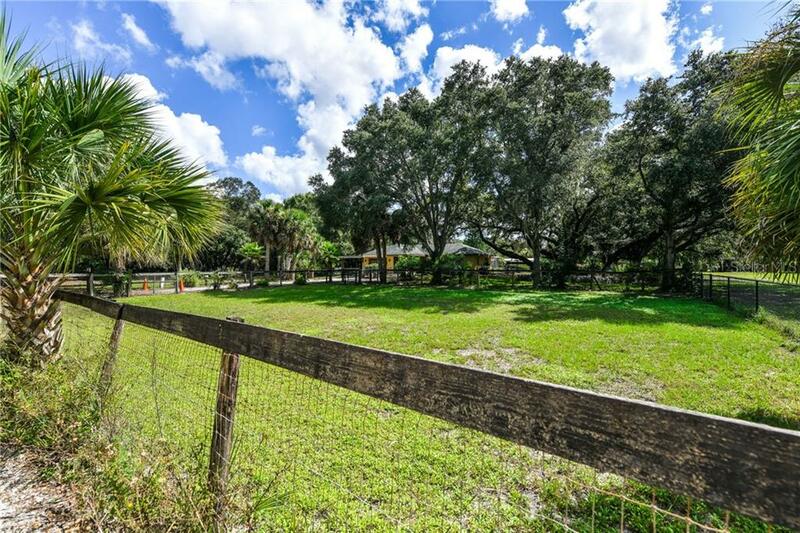 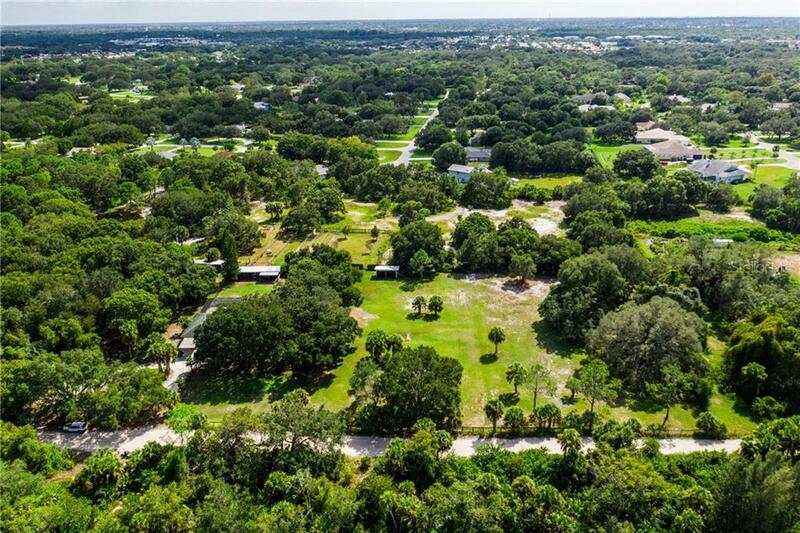 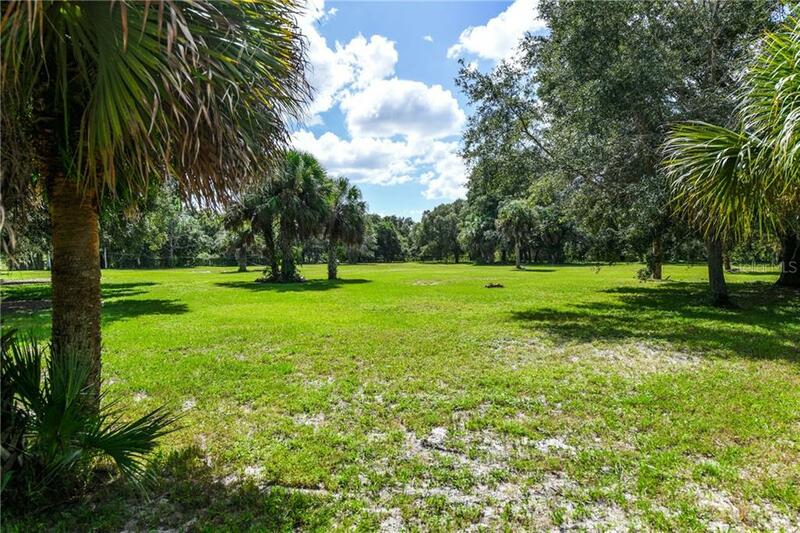 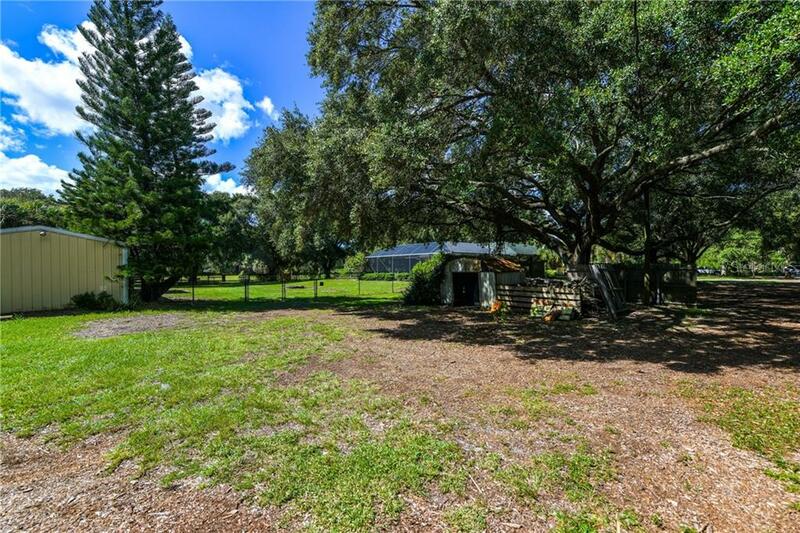 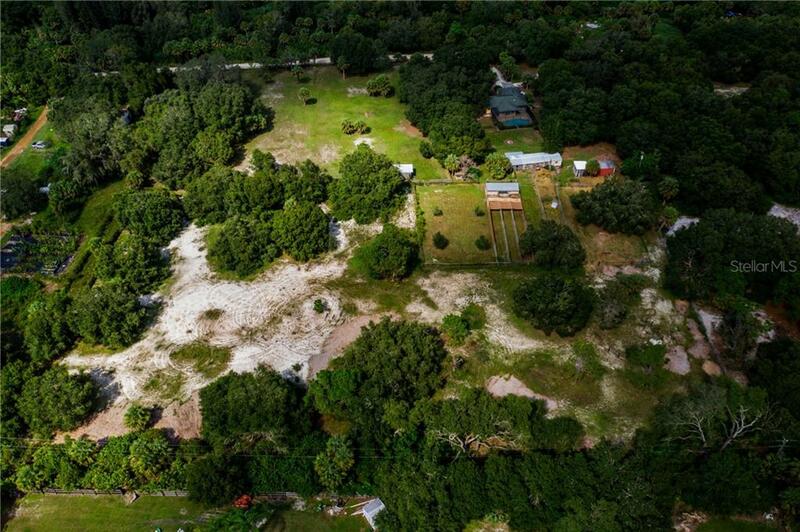 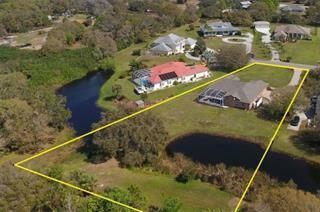 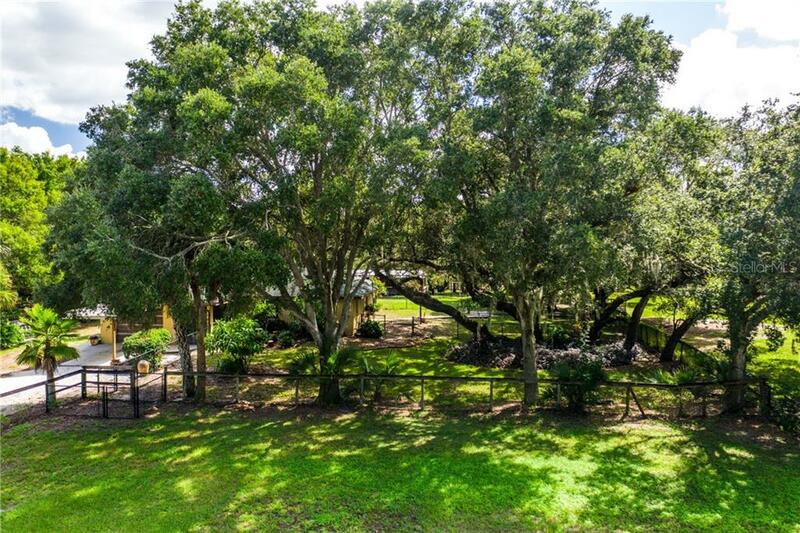 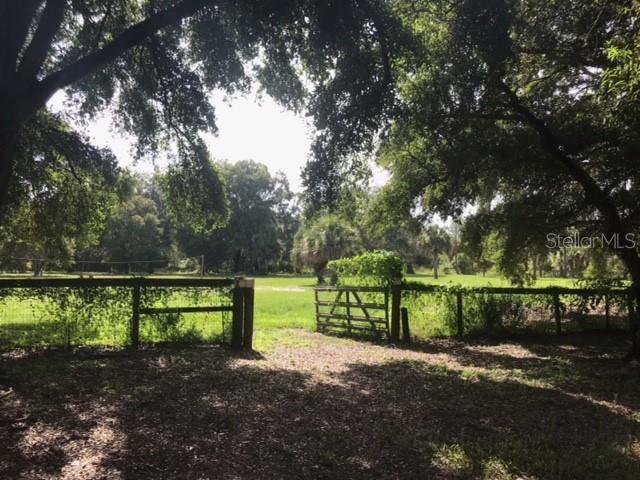 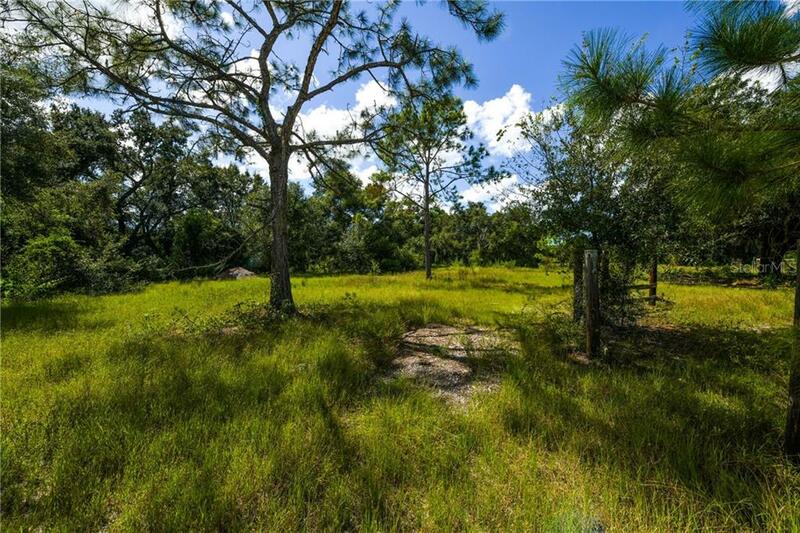 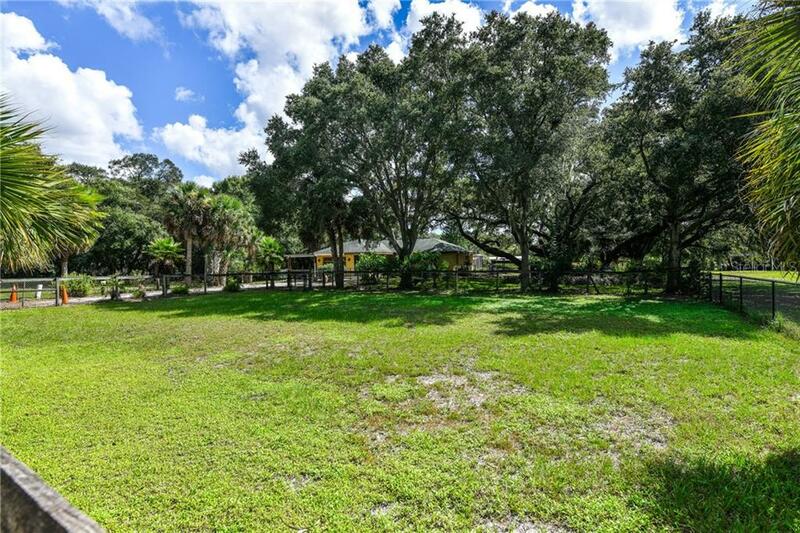 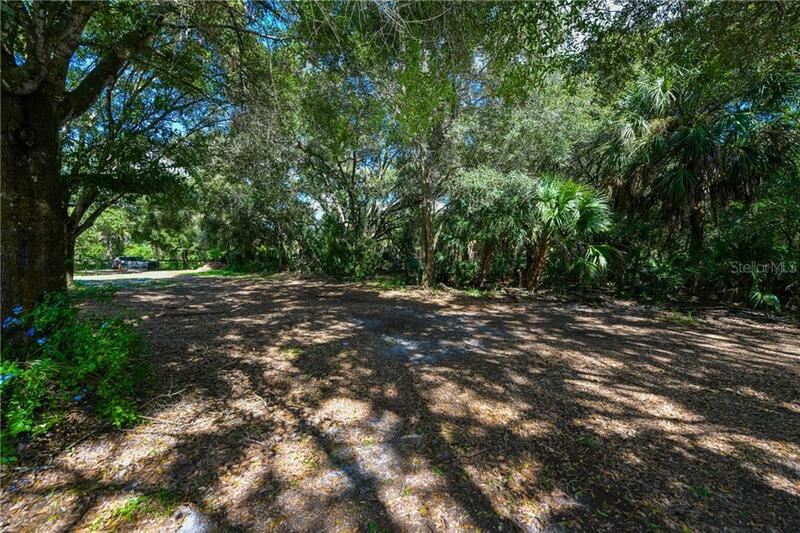 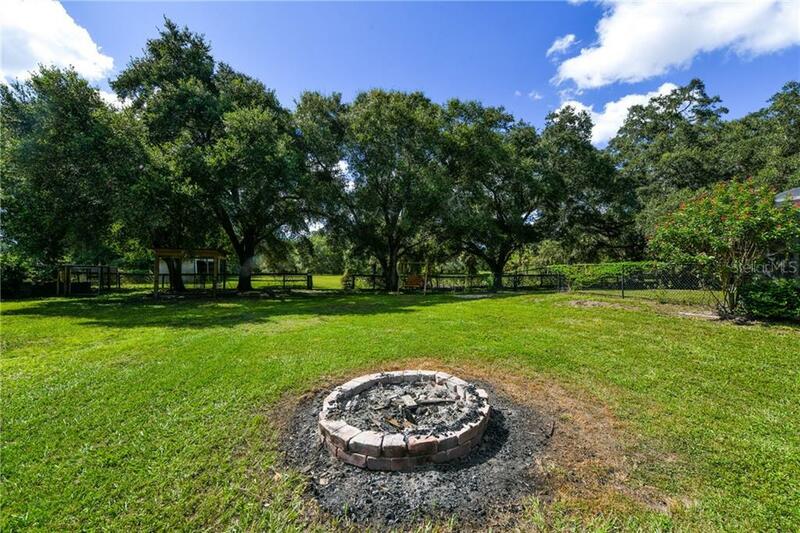 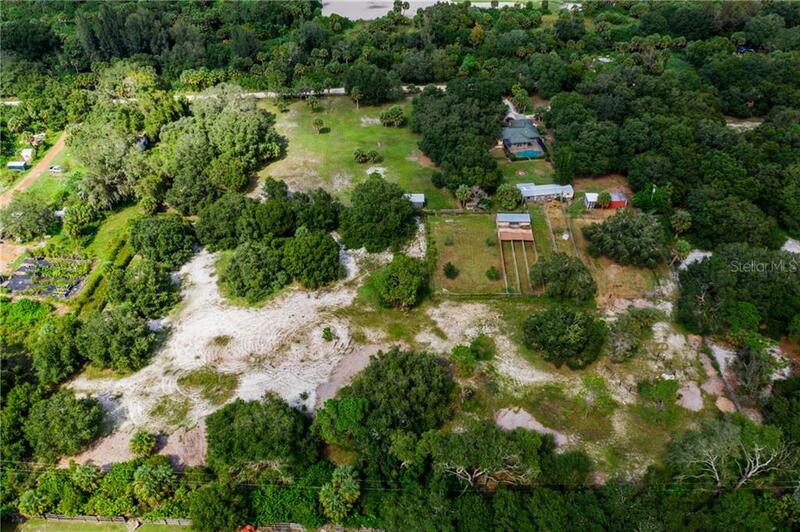 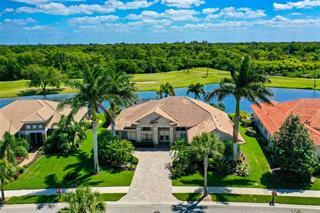 Near the end of a private road, nestled among majestic oaks and mature landscaping, sits 6.4 acres of old Florida. 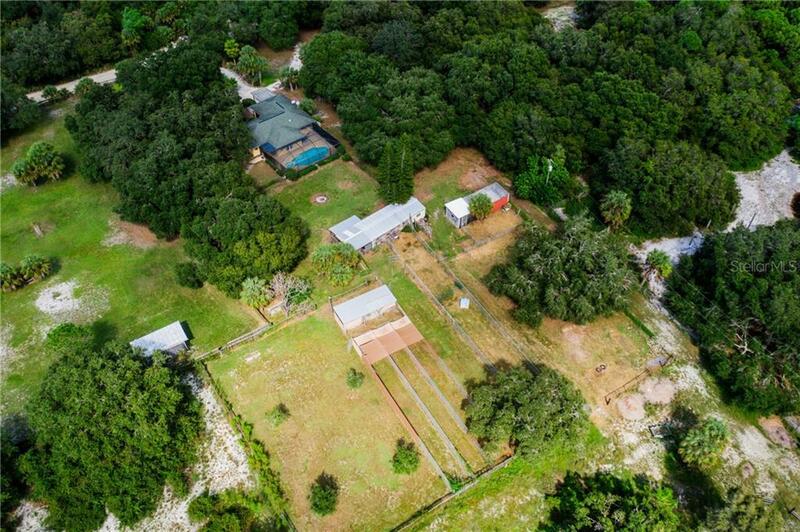 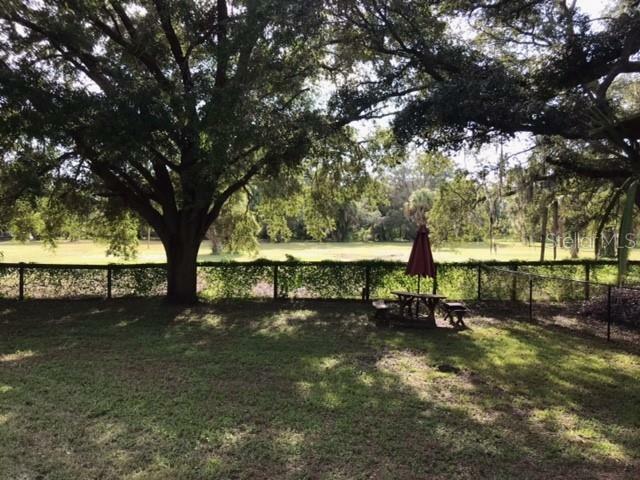 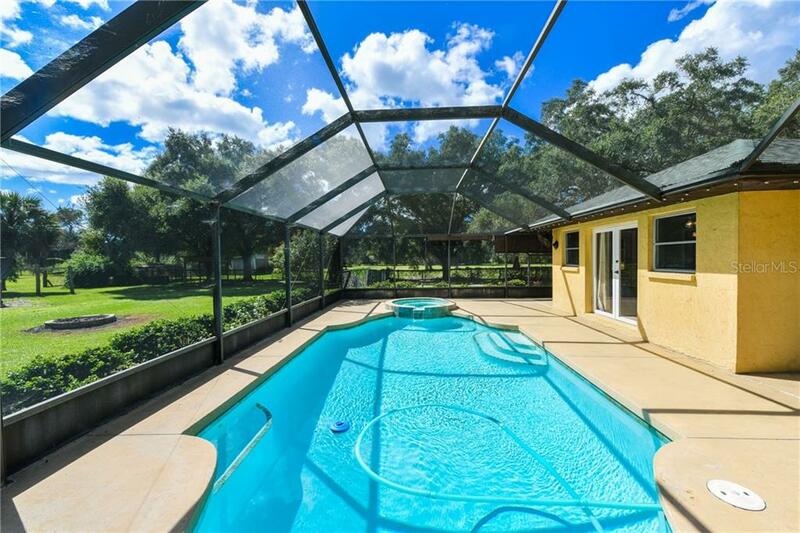 Minutes to the beaches of Venice as well as easy access to the interstate highway, is a property rarely available in to... more.day’s market. 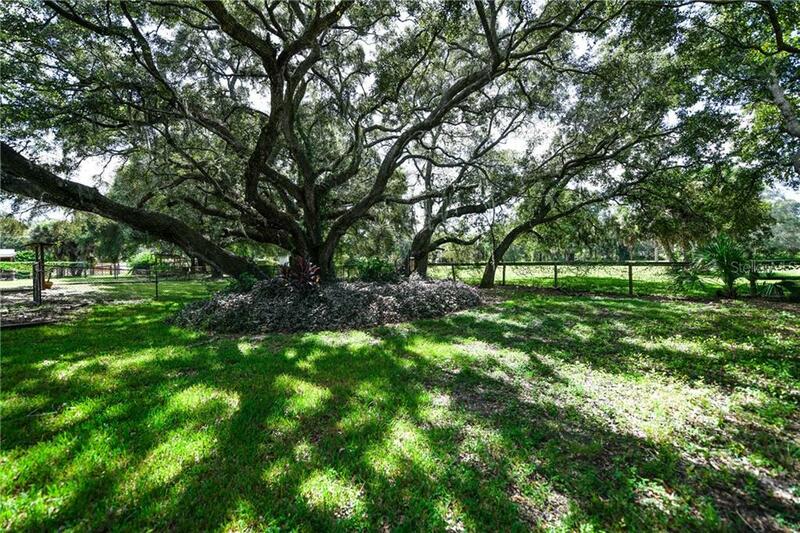 The beauty of this property is in the land, and the tranquility of the location. 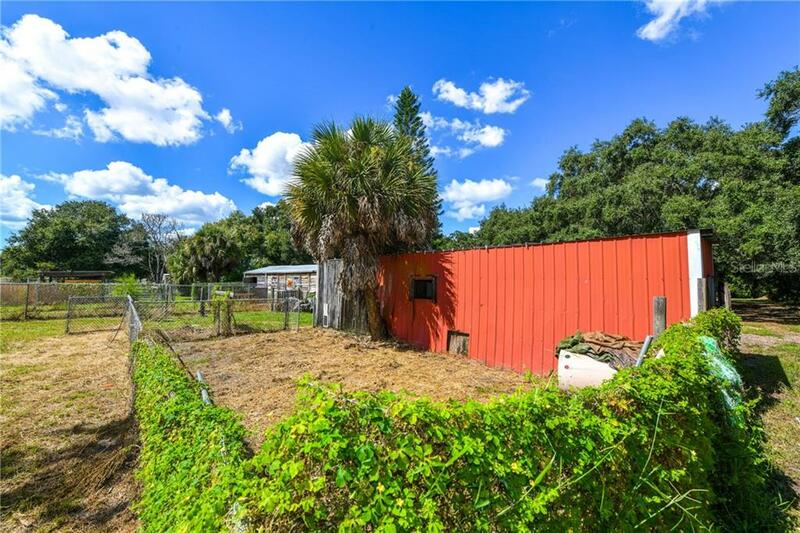 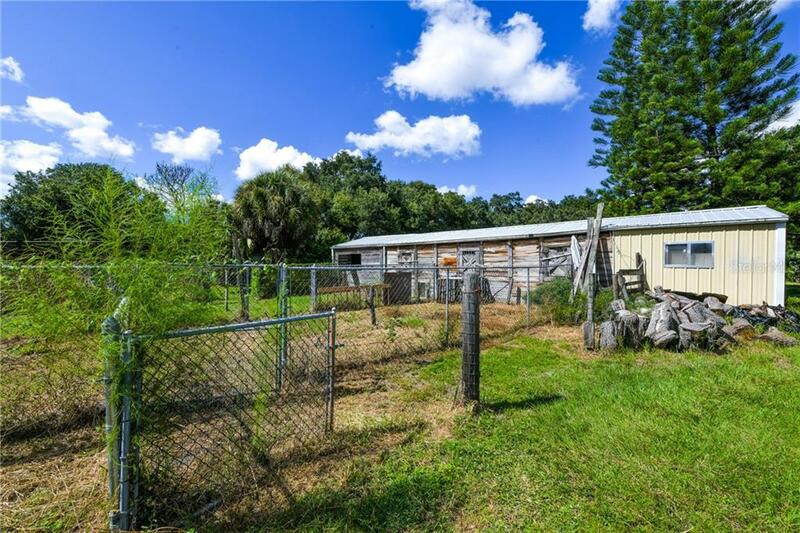 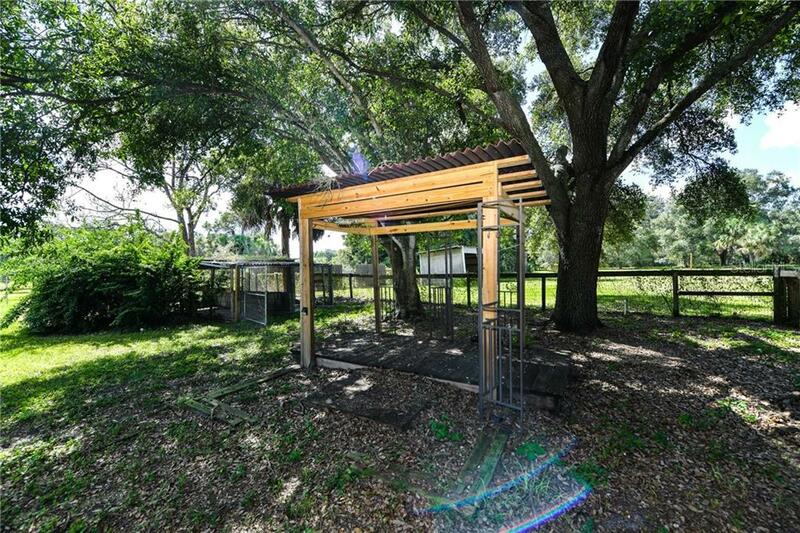 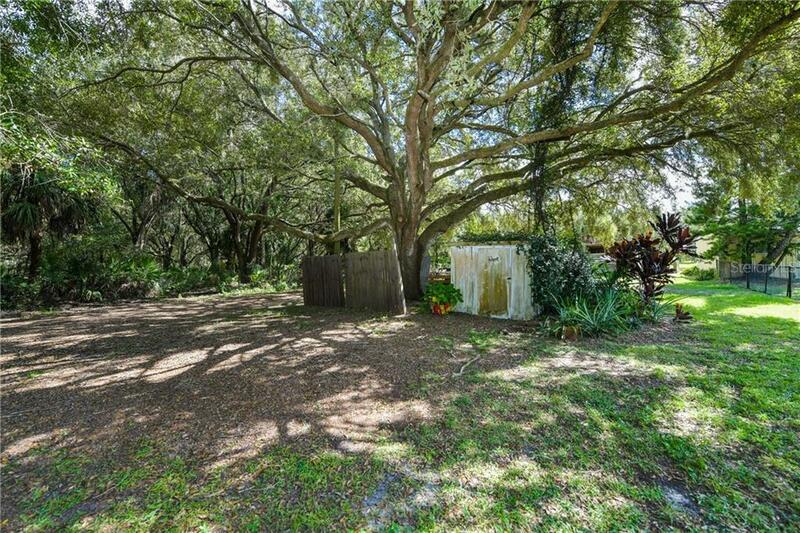 A quaint two bedroom and two bath house sits on a large fenced lot, suitable for horses and family pets. 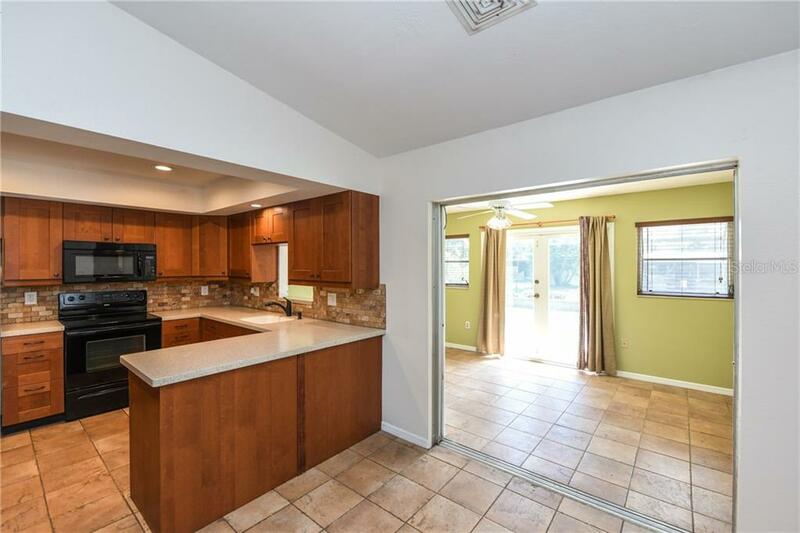 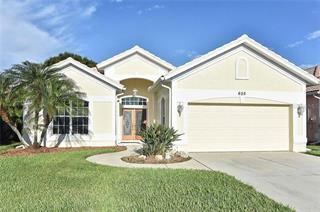 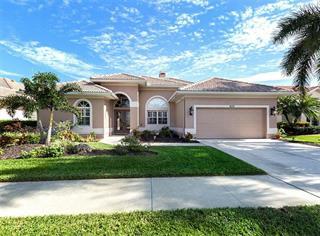 The house boasts an open renovated kitchen and great room plan. 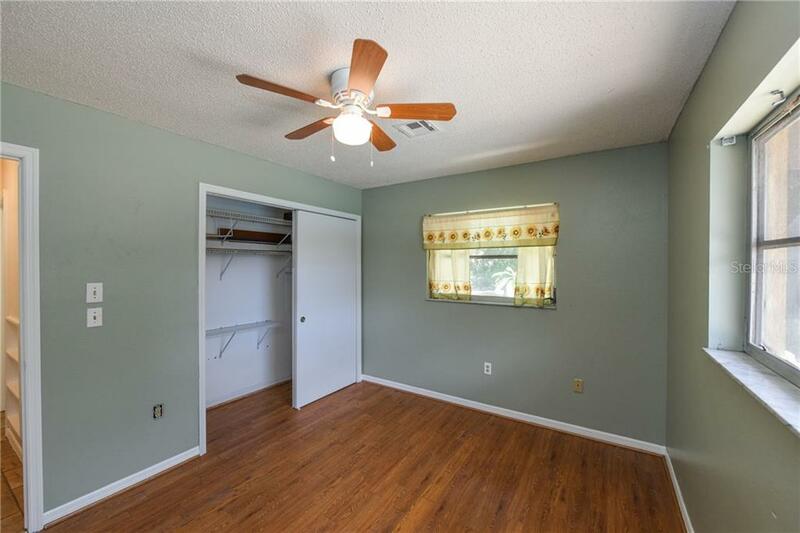 The master bedroom has an ensuite bath and walk in closet. 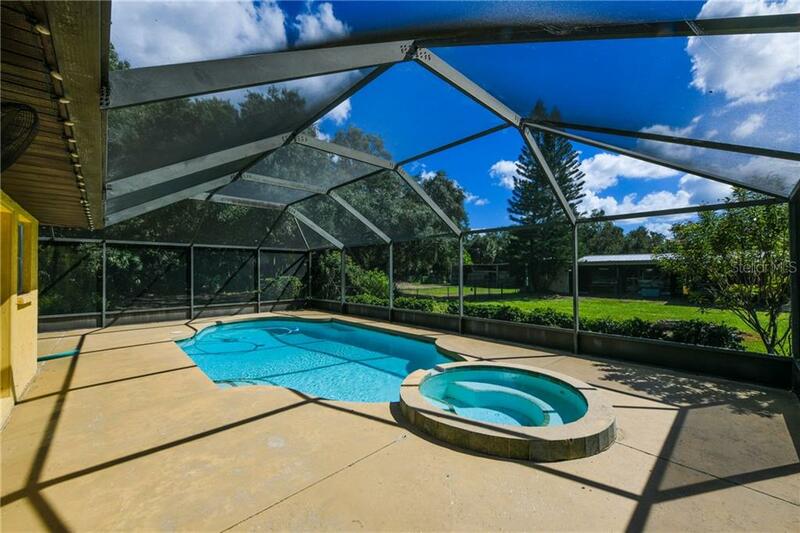 An in-ground pool and spa complete the lifestyle. 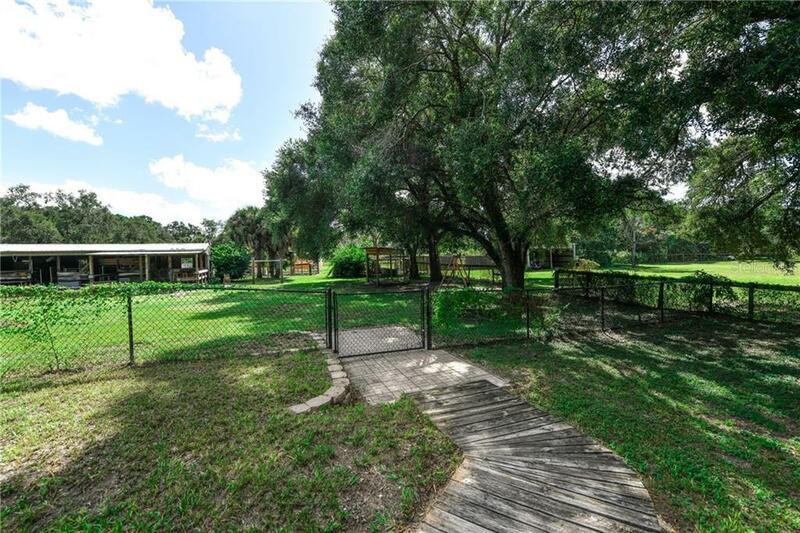 The land is not only fenced around the perimeter, but also fenced into numerous partitions all of which are gated. 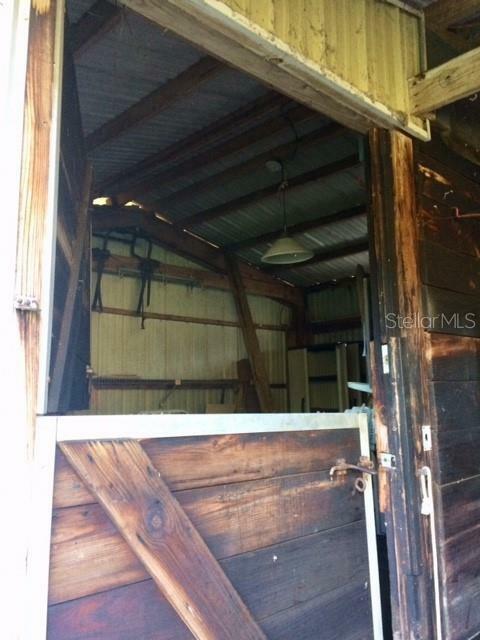 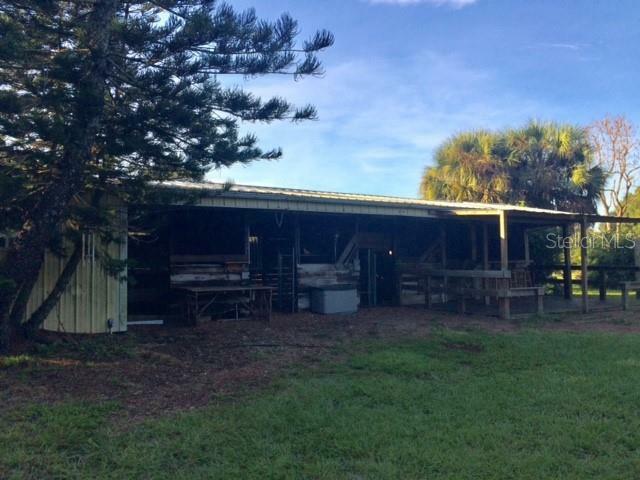 Contained on the property is a six-stall barn with water and electricity, as well as a tack room. In addition, there are two enclosed sheds, two large open sheds, two dog kennels and four dog runs. 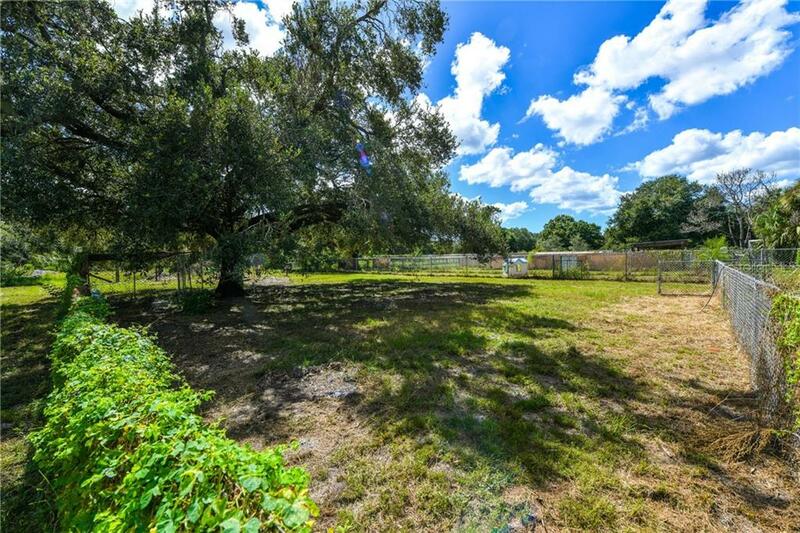 World renowned Fox Lea Farm is a block away for horse enthusiasts. 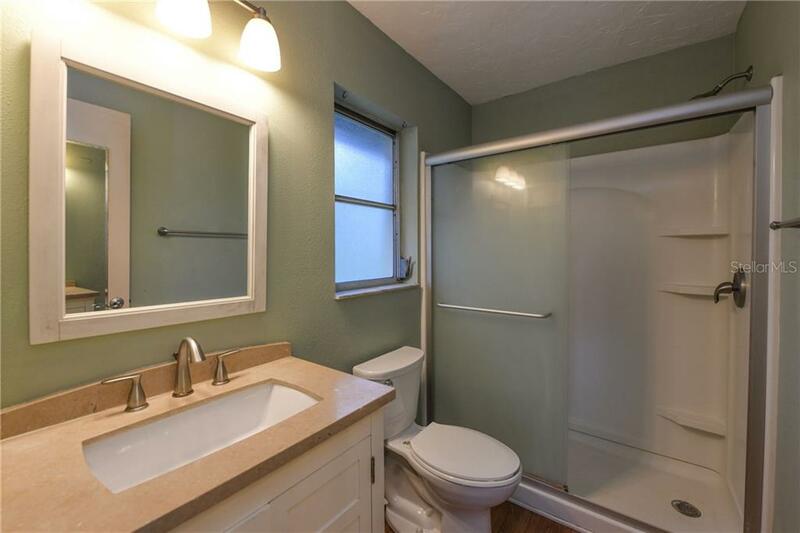 Come visit this unique property in the heart of Venice, but a world away.